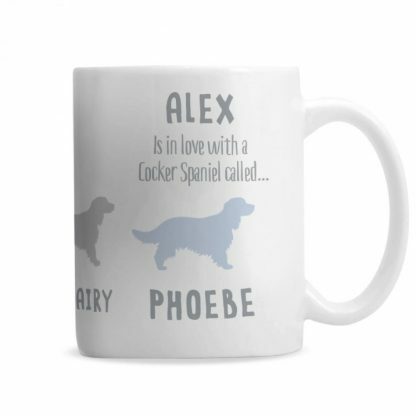 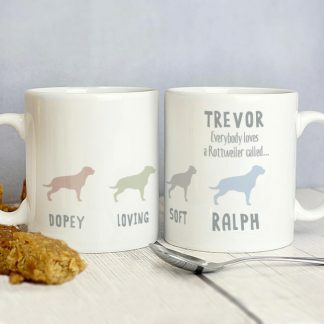 Our Personalised Cocker Spaniel Mug would be a lovely gift for a dog lover. You can personalise the front of the mug with a message over 4 lines, also with 3 endearing features below the dog images. Due to the font type used please refrain from using all capitals in your remaining message, also emoji's, characters, accents and special symbols will not appear on your personalisation, as the process does not allow for these. Perfect for a Cocker Spaniel dog owner. 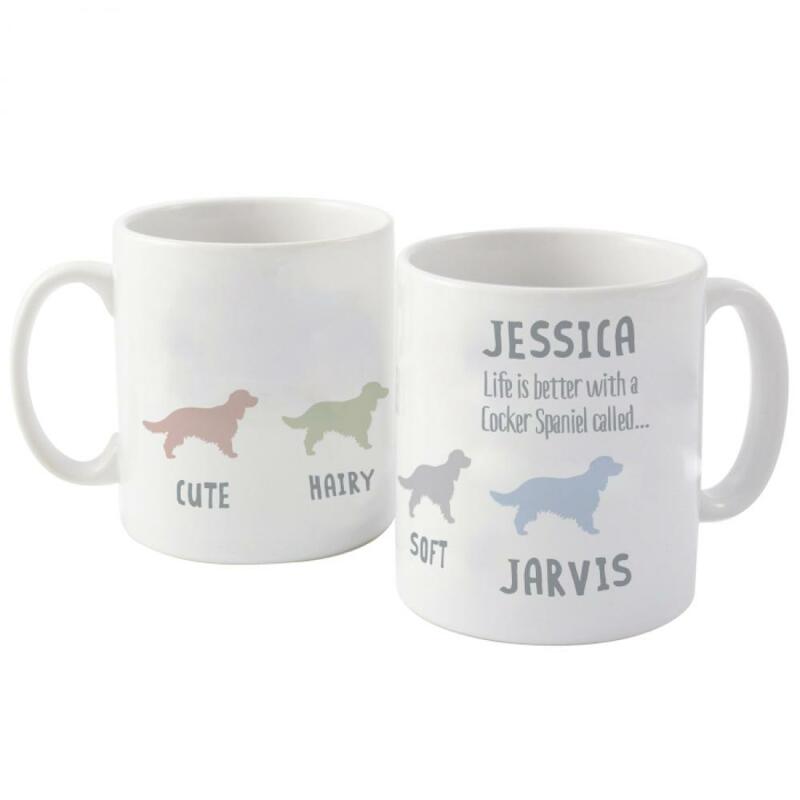 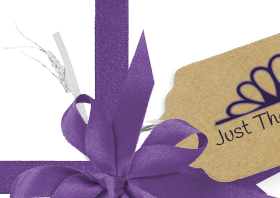 Father's Day, Mother's Day, Birthdays, Christmas, Pet Lovers.